Experience a realm of skin care far beyond the norm. 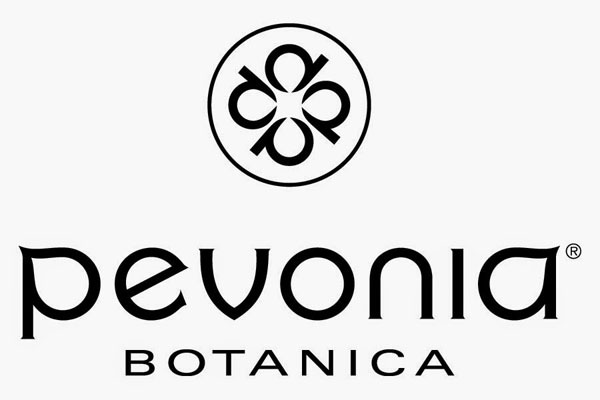 Created by nature and captured by Pevonia, we perform unique treatments with results- orientated professional products. Through the use of powerful ingredients, exceptional products and the healing hands of our therapists, Pevonia brings forth excellent and truly astonishing results. Based upon the analysis of your skin, the esthetician will perform a personalized facial to restore your skin to its optimum level. Included in this basic facial are a deep cleansing, exfoliation, steam, and extractions if needed. An anti-stress facial massage and personalized mask finish off this experience. Acne appears in various types and stages. We use a holistic approach to treat acne which incorporates the finest ingredients from the earth to sea. To effectively treat problem skin, a series of 5 treatments is recommended. This program will result in minimized blackheads, oily shine and redness. This treatment is abundant with the most beneficial active properties. This treatment has been rigoursly tested and has proven capable of delivering exceptional results. Recommended for couperose, erythose, erythocouperose,rosacea and acne rosacea. “A Vitamin Supplement for a Radiant Skin”. Imagine moonlight on a calm sea: smooth, bright and glowing...you have captured the incredible result of this mask. Blending a potent concentration of stabilized Vitamin C with the latest high-tech formulation of pure, Freeze-Dried Seaweed, this mask reduces fine lines, strengthens skin’s elasticity, counteracts photo-aging, and restores a youthful appearance, rendering skin visibly luminous! A deep cleansing and softening facial just for men. Whether your skin has been exposed to wind or sun or irritated by shaving, this facial is designed for you. Includes a relaxing facial, neck, and shoulder massage. For best results, please shave prior to your facial.